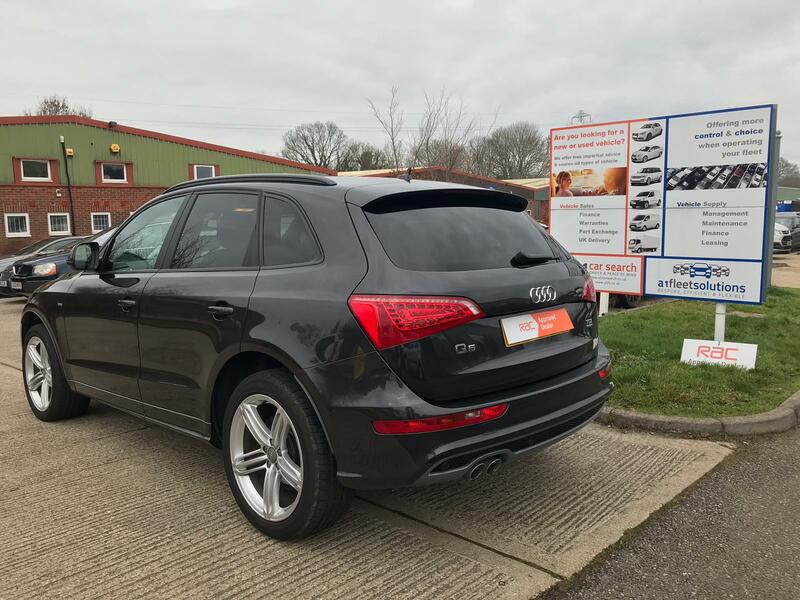 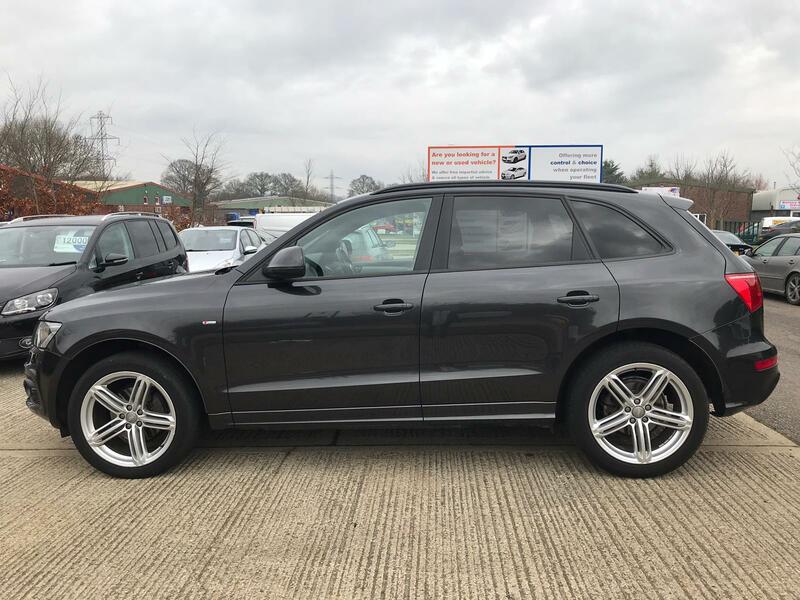 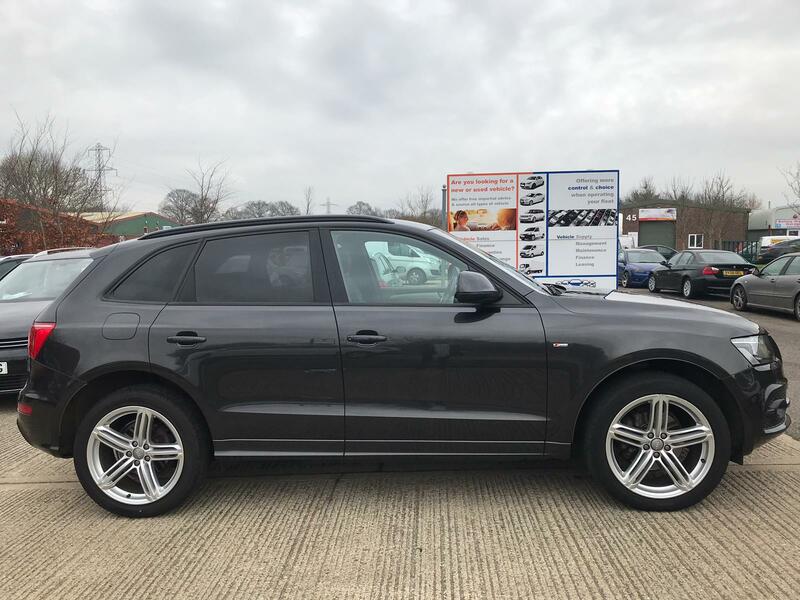 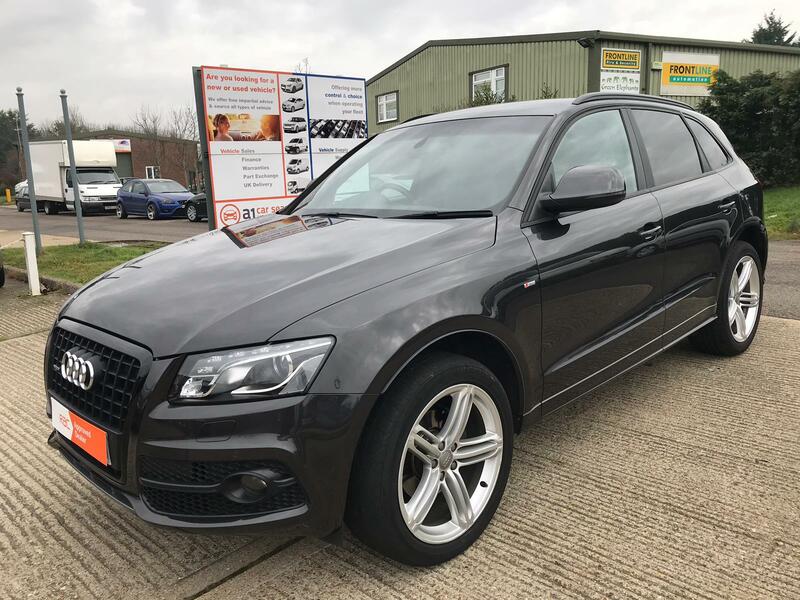 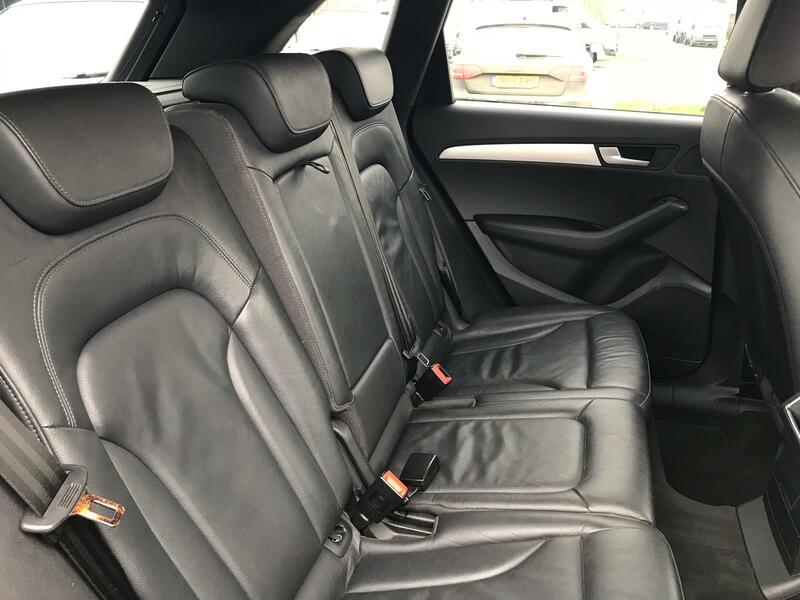 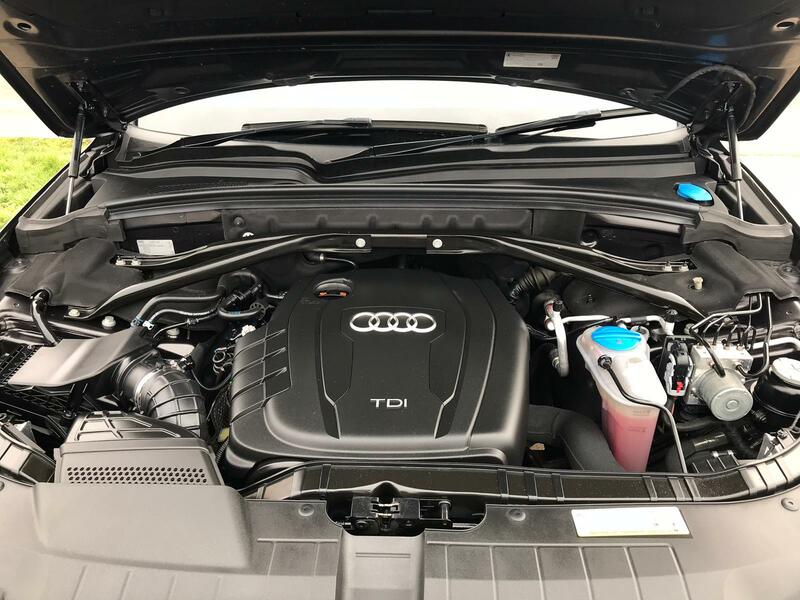 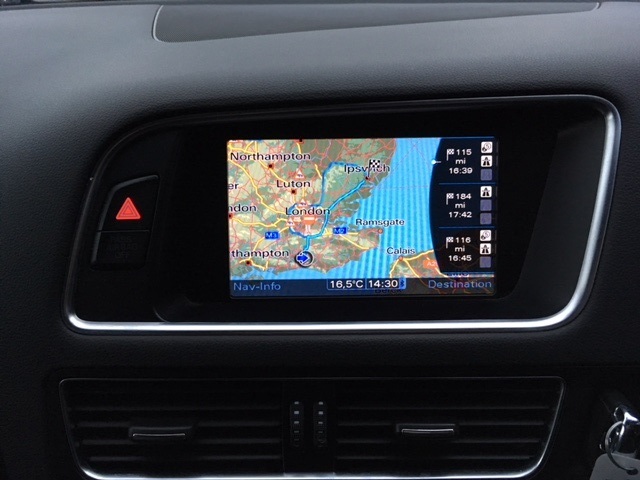 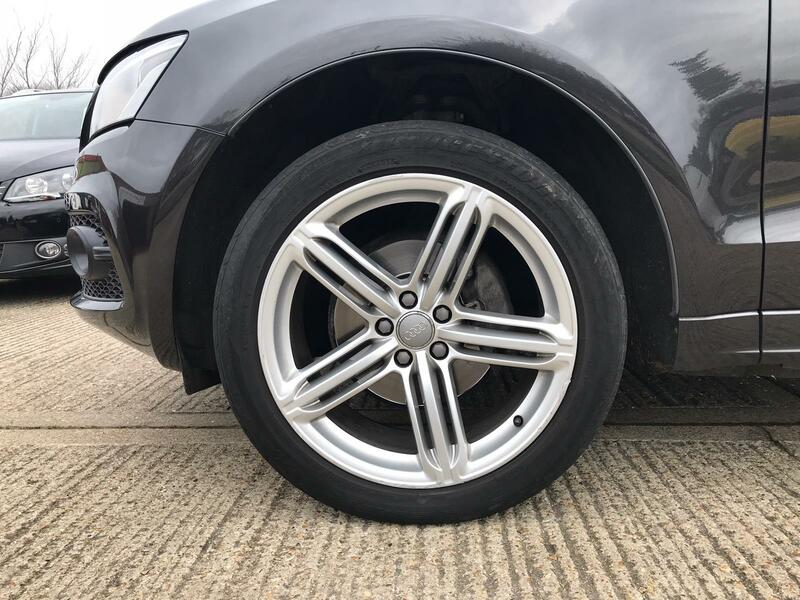 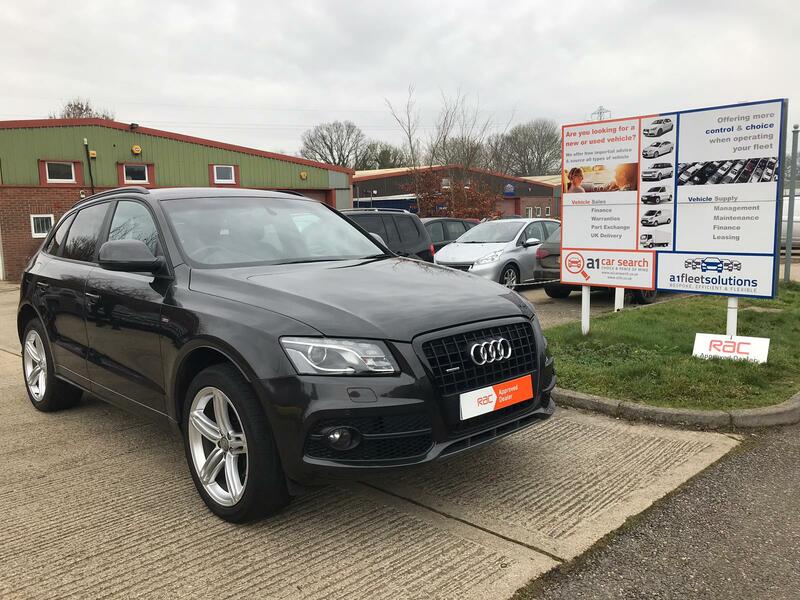 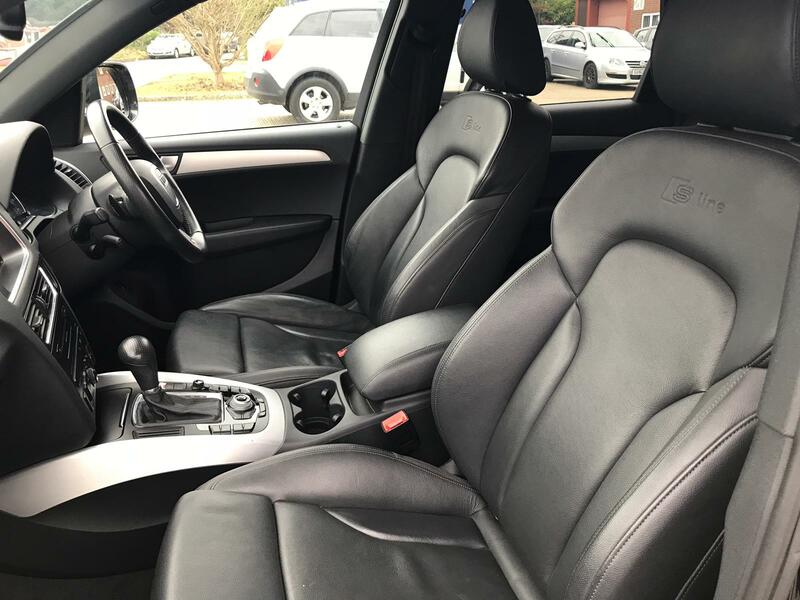 This is an excellent example of a well maintained and cared for Audi Q5 in the Lava Grey Pearl effect paint and full black leather upholstery. 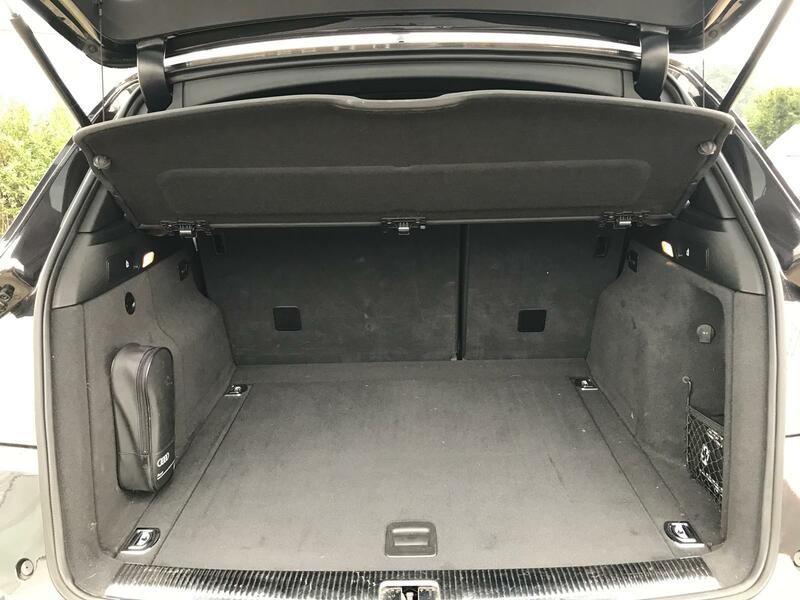 It has a full service history with supporting receipts. 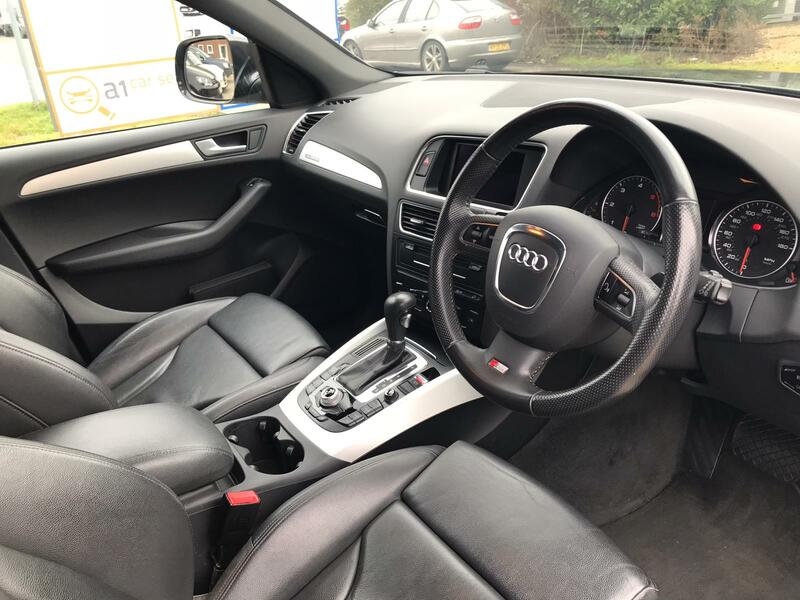 Further specification includes satellite navigation, Bluetooth and parking sensors front and rear. 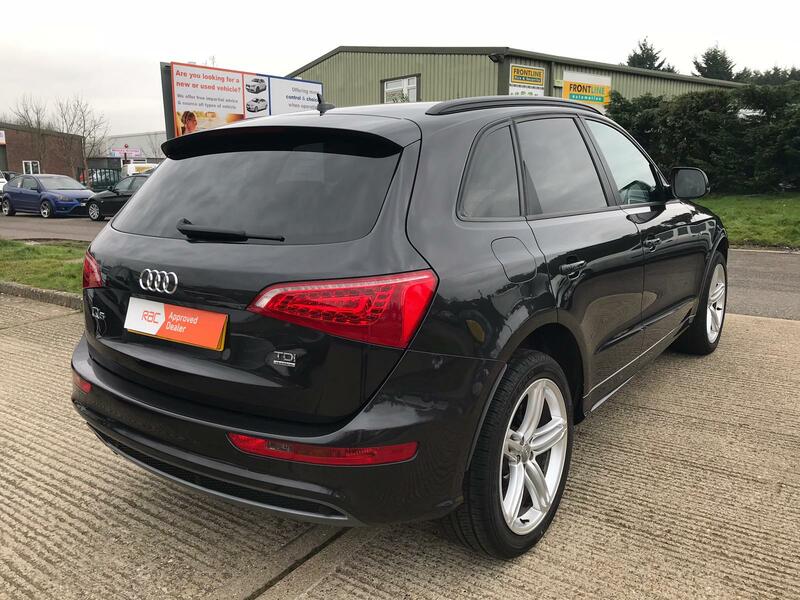 Stand Out Features: Satellite Navigation, Front & Rear Parking Sensors, Cruise Control, Electric Open/Close Boot, Boot Protector, Rear Window Tints, Multi-Functional Steering Wheel, S-Line Leather Seats, Bluetooth.